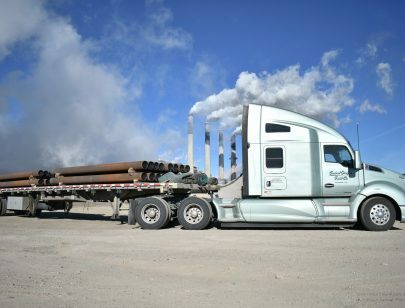 We are an operationally focused trucking company. What that means is social media, website management, and articles about COTC lands after everything else is done on the To-Do List. If you know us, this will not be a surprise to you. 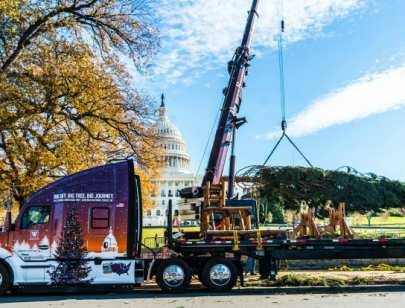 Check back at a later date and there might be a new article, or there might not be. 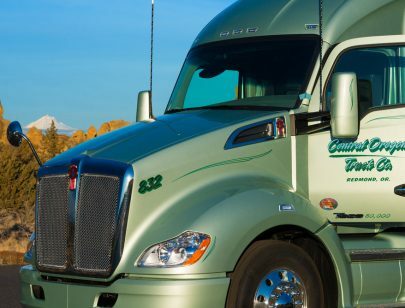 Starting January 2019 Central Oregon Truck Company will join a small number of U.S. Companies that cover the 100% of the health insurance premium cost for a driver plus 100% for spouse and dependents. The nationwide health insurance includes medical, dental, vision and prescription drug coverage. 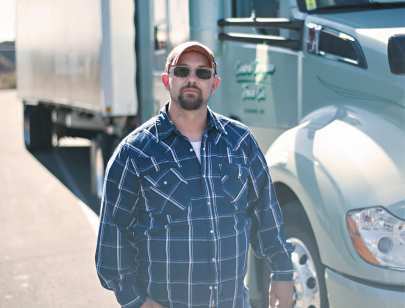 We want all driving team members to have peace of mind in knowing that the most important things in life are protected — your family, your finances, and your future. The employer sponsored plan is part of the Private Healthcare Systems (PHCS) administered by Lucent Health. Prescriptions can be filled at major pharmacies, including CVS and Target. MaxorPlus is pharmacy benefit manager. Lets talk out-of-pocket costs and payroll deductions. 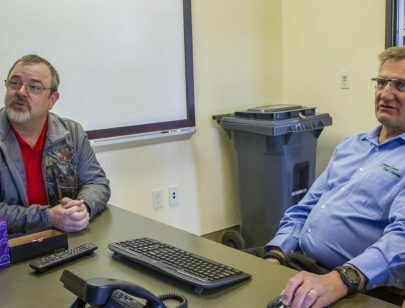 At Central Oregon Truck Company there is no payroll deduction for employee health insurance premium. 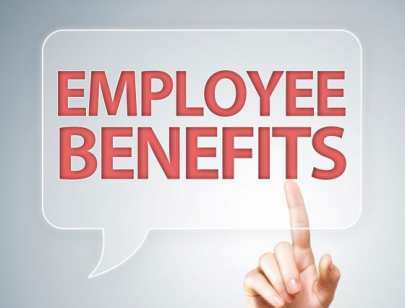 If you choose Plan B and complete the 2019 Wellness Program there will be no payroll deduction for spouse and dependent health insurance premium. How much is currently deducted from your paycheck for health insurance premium? Premium is the amount of money charged by your insurance company for the plan you’ve chosen. 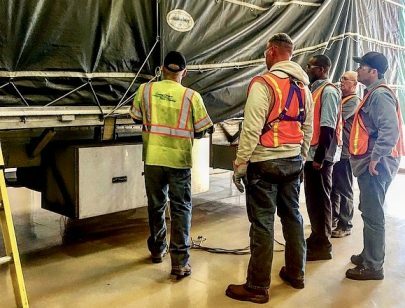 It is due monthly to the insurance company and paid by the employer then deducted evenly on each participating employee’s paycheck. Deductible is the amount you have to pay every year toward your medical bills before your insurance company starts paying. It varies by plan. At the beginning of each year, you’ll have to meet the deductible again. Coinsurance is the percentage of your medical bill you share with your insurance company after you’ve paid your deductible. Unless you have a policy with 100 percent coverage for everything, you have to pay a coinsurance amount. Copay is the flat fee you pay every time you go to the doctor or fill a prescription. Copays do not count toward your deductible. We understand that out-of-pocket medical costs are often unexpected. To help ease the pain of deductibles, copays and coinsurance COTC offers a Health Reimbursement Account and a Flexible Spending Account. 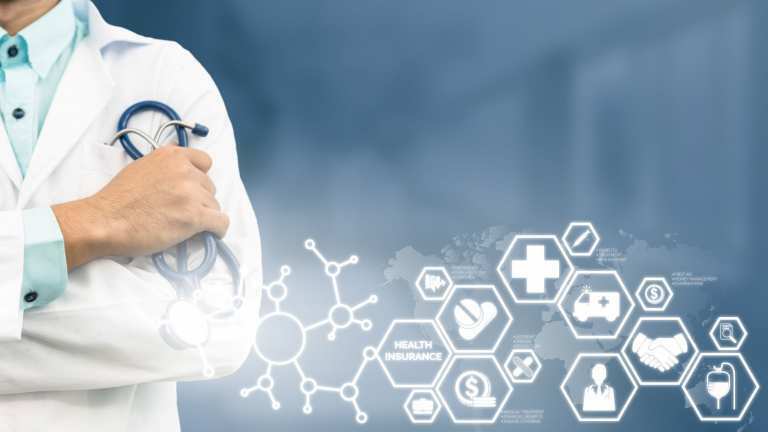 First always go to an in-network medical provider. Second if you get a bill direct from the health care provider contact your insurance provider. Balance billing is when the insurance company disagrees with the health care provider’s cost of the service and refuses to pay. The healthcare provider then bills direct to the patient to collect the difference. Currently, very few states have laws preventing balance billing. Seriously, sign-up! We don’t know how else to say it. Getting sick on the road is miserable. Teladoc allows you to see a doctor, be diagnosed, then receive a prescription at the closest pharmacy from your smartphone in the comfort of your sleeper. Why wouldn’t you download the app and sign-up? 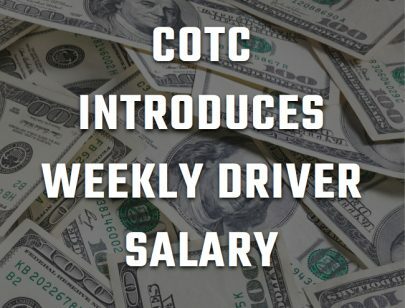 The coverage of premiums for drivers and their family is only the beginning of what COTC provides for it’s driving team! 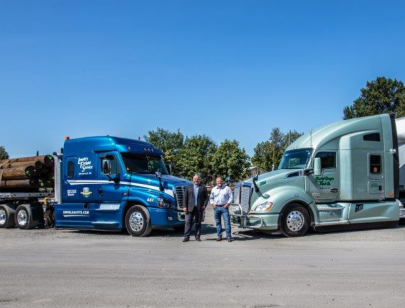 Learn More about driver pay and benefits and about our partnership with Washington Federal for home loans. 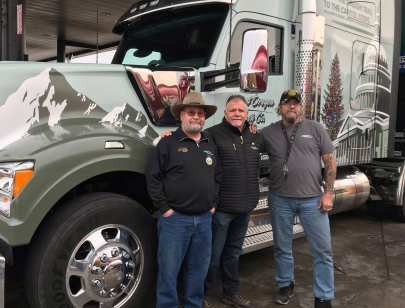 Drivers, coaches both face learning curves with in-cab video systems For Central Oregon Truck Company, truck drivers know the. 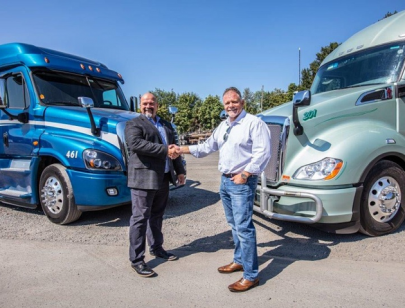 Drivers at Central Oregon Truck Co. meet with coaches to ensure success SmartDrive Technology Fleets expand use of in-cab video for driver. 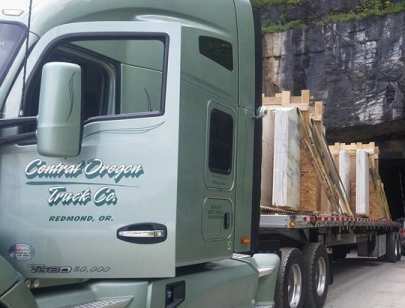 In June 2018 Central Oregon Truck Company introduced the industry changing, Weekly Truck Driver Salary Pay. The simplest and highest paying. 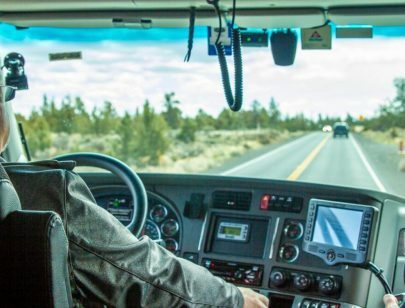 Central Oregon Trucking Company has announced a new pay structure that paves the way for driver salary increases of up to $15,000 per. 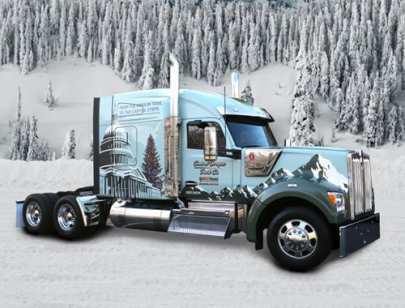 Central Oregon Truck Increases Driver PayCentral Oregon Truck Co. (Daseke Inc.)Central Oregon Truck Co. implemented a pay structure.